The Mars One not-for-profit foundation that will establish a permanent human settlement on Mars in 2023 is organizing a t-shirt design contest and inviting all designers to enter. Go wild in creating the design for your shirt! What ever inspires you: draw, paint, pixel-art away in creating your shirt’s design. 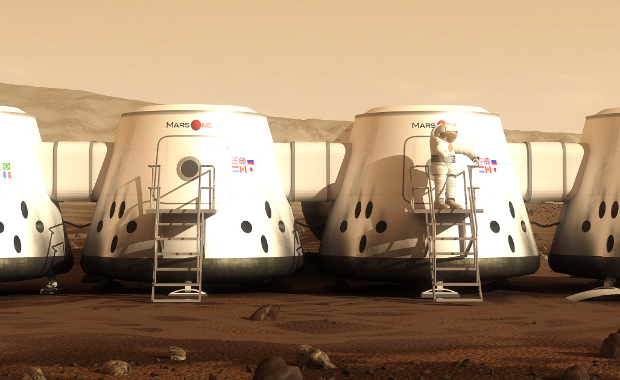 Until the 12th of November 2013, Mars One will gladly receive all of your designs, and will come up with a selection of three. The possible color of the shirts will be white, black or red. Always wanted to design a t-shirt knowing many people all over the world will wear your design proudly? Join the Mars One T-shirt contest!